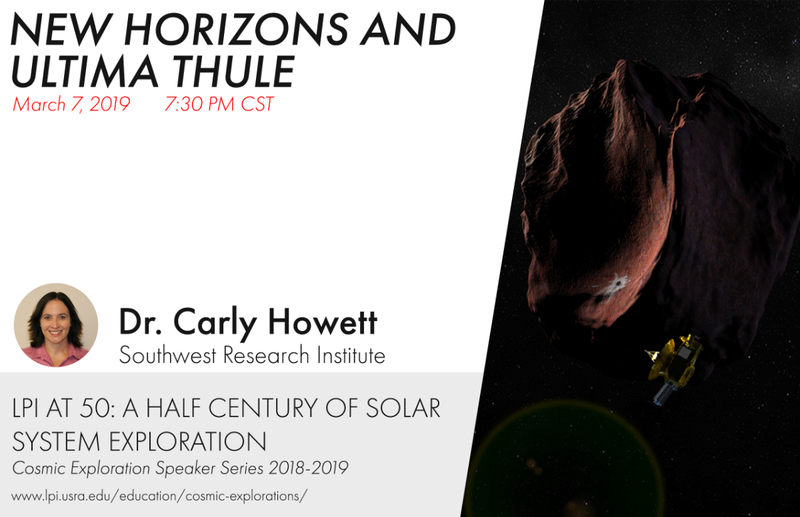 The Center for STEAM Education, in conjunction with the Division of Biology and the Johnson Cancer Research Center, at Kansas State University is hosting a virtual lecture event with 2001 Nobel Laureate, Dr. Lee Hartwell. Dr. Hartwell's talk will be presented at 3:30 pm on April 24 and will focus on "inquiry" as a motivator for teachers and students to promote innovation. Dr. Hartwell has a passion for STEM education and currently works with local schools in Arizona to promote interest in STEM fields. Dr. Hartwell will speak for about 25 minutes followed by a 30 minute question and answer session. Questions from online participants can be typed in the chat mode of zoom and a moderator will read the question for Dr. Hartwell. Please pass this information on to other 7-12 science instructors. We welcome all educators to participate in this virtual opportunity. If you have questions you may contact David Allen at dallen@ksu.edu.